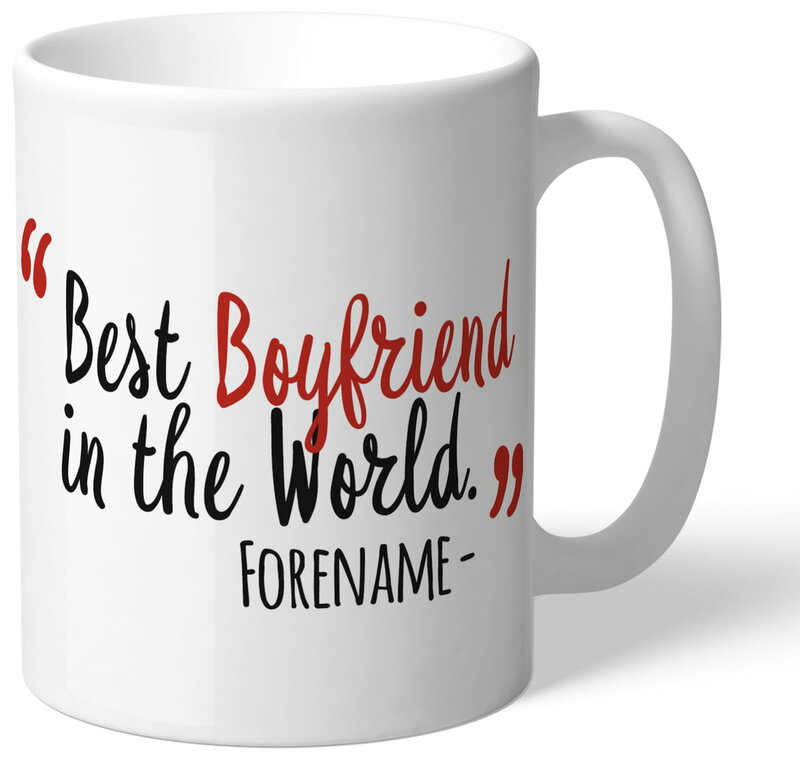 This Nottingham Forest Best Boyfriend In The World Mug makes an ideal gift for any occasion. 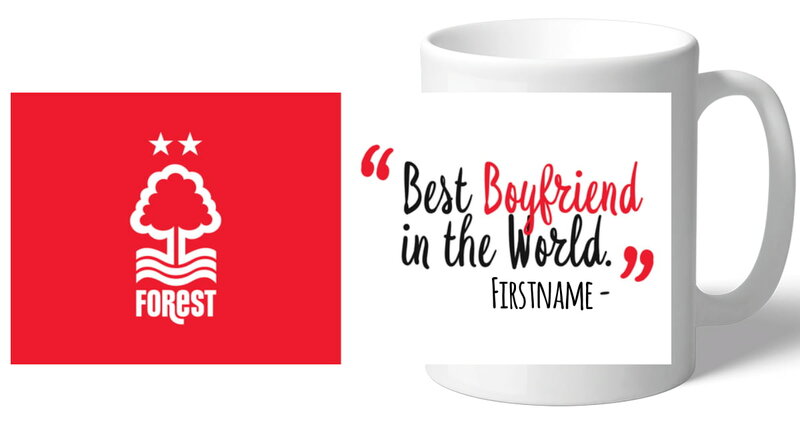 This truly stunning gift is sure to raise a smile as the recipient sees their personalisation on the Nottingham Forest Best Boyfriend Ever Mug. This truly stunning gift is sure to raise a smile as the recipient sees their personalisation on the Nottingham Forest Best Dad In The World Mug. This truly stunning gift is sure to raise a smile as the recipient sees their personalisation on the Nottingham Forest Best Wife In The World Mug. This truly stunning gift is sure to raise a smile as the recipient sees their personalisation on the Nottingham Forest Best Husband In The World Mug. This truly stunning gift is sure to raise a smile as the recipient sees their personalisation on the Nottingham Forest Love Mug. This is a fabulous present for any Nottingham Forest FC fan and is approved and fully licensed by Nottingham Forest FC. This truly stunning gift is sure to raise a smile as the recipient sees their personalisation on the Nottingham Forest FC Evolution Mug.